Oral surgery is necessary for patients who need teeth extractions or more extensive dental work done in order to restore their teeth and gums. While we try every option to address a patient’s dental problem before surgery is needed, sometimes it can’t be avoided. 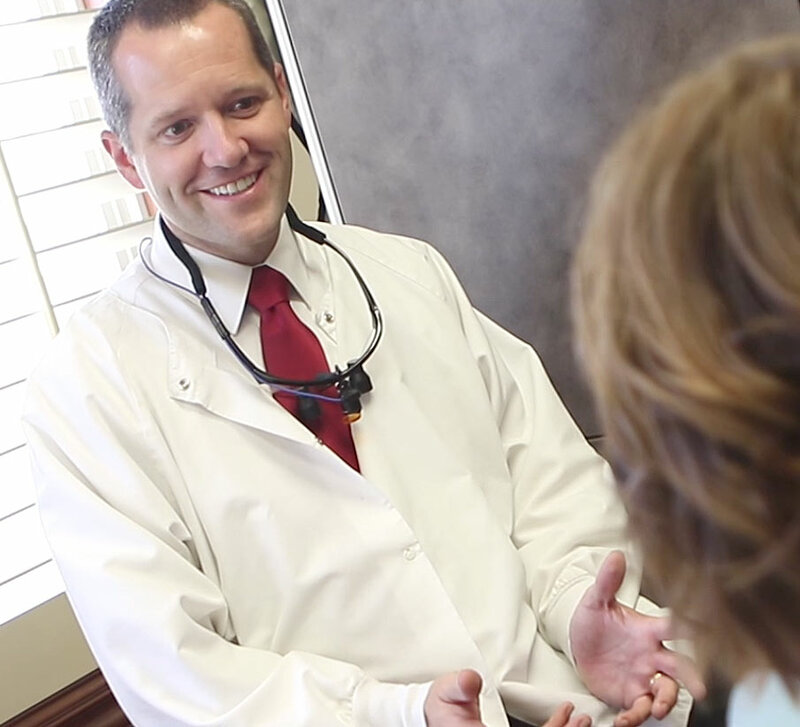 Dr. Michael Larsen and Dr. Sky Sessions at Apple Tree Dental have advanced training and experience performing oral surgery, allowing patients to rest assured that they are in good hands. 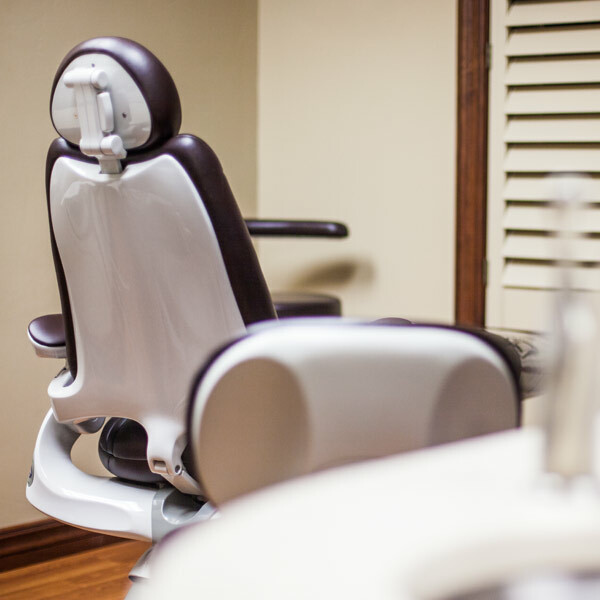 We utilize the latest dental technology to give our patients the most accurate diagnosis and maximum comfort. Patients who undergo oral surgery are often sedated to minimize pain or discomfort. We’d be happy to talk with you to discuss how oral surgery can help you and what you should expect before, during, and after your surgery.